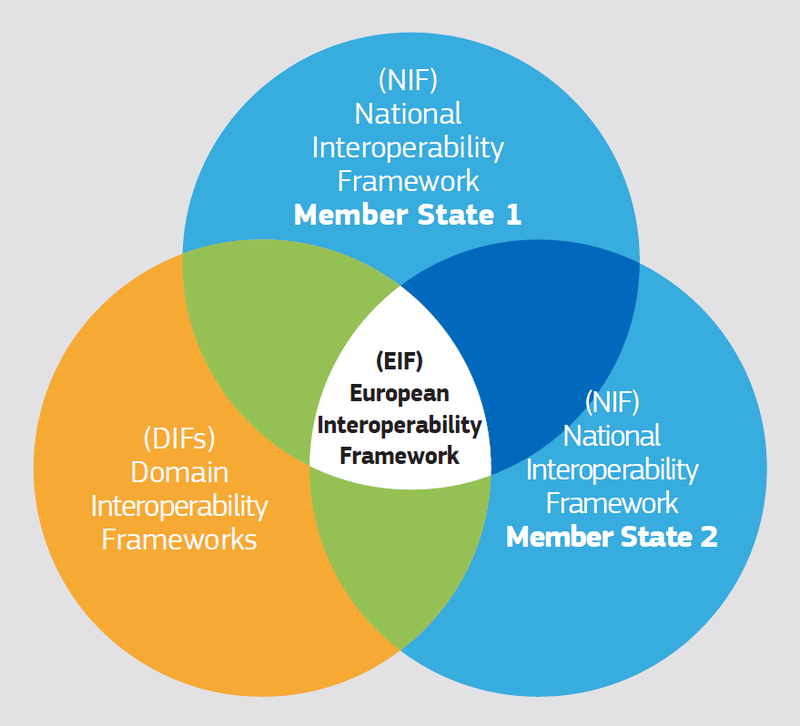 The European Interoperability Framework (EIF) is part of the Communication (COM(2017)134) from the European Commission adopted on 23 March 2017. 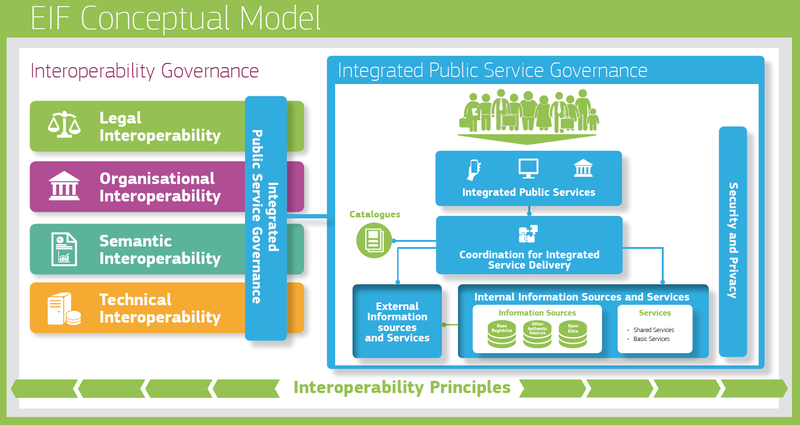 The framework gives specific guidance on how to set up interoperable digital public services. It offers public administrations 47 concrete recommendations on how to improve governance of their interoperability activities, establish cross-organisational relationships, streamline processes supporting end-to-end digital services, and ensure that both existing and new legislation do not compromise interoperability efforts. The new EIF is undertaken in the context of the Commission priority to create a Digital Single Market in Europe. The public sector, which accounts for over a quarter of total employment and represents approximately a fifth of the EU’s GDP through public procurement, plays a key role in the Digital Single Market as a regulator, services provider and employer. The successful implementation of the EIF will improve the quality of European public services and will create an environment where public administrations can collaborate digitally. The first version of the EIF was adopted in 2010. As the field of information technology is developing by fast speed and new EU policies have emerged, the EIF needed an overall revision after six years of existence. The framework had to better react on emerging technological trends like open data and cloud computing. It also needed to be fully aligned with the most recent EU policy development. A need for a new framework was confirmed during a stakeholder consultation from April to June 2016. It targeted citizens, businesses, research centres, academic institutions, public administrations, as well as standardisation organisations and businesses supplying services to public administrations. The aim of the consultation was to detect needs and problems faced by stakeholders with regards to interoperability and the implementation of the EIF, identify expected revision's impacts, and collect feedback on the EU added value and coherence of the initiative. The new framework puts more emphasis on how interoperability principles and models should apply in practice. The number of recommendations has increased from 25 to 47. The updated interoperability recommendations have been made more specific to facilitate their implementation, with a stronger focus on openness and information management, data portability, interoperability governance, and integrated service delivery. This is the result of taking into account new EU policies, such as the revised Directive on the reuse of Public Sector Information, the INSPIRE Directive, and the eIDAS Regulation. New EU initiatives, such as the European Cloud Initiative, the EU eGovernment Action Plan 2016-2020, and envisaged ones, such as the Single Digital Gateway, are also considered. What are the benefits of the EIF? All EU countries are currently digitising their public administrations. By following the recommendations provided by the new EIF, EU countries will follow a common approach when they make their public services available online, integrate them end-to-end, manage their information sources, or deal with security and data protection rules. This will ensure that services are accessible, not only within their national borders, but also across countries and policy areas. In other words, they will apply interoperability in practice. This way, public administrations can to save time, reduce costs, increase transparency, and improve the quality of services that they offer to citizens and businesses. 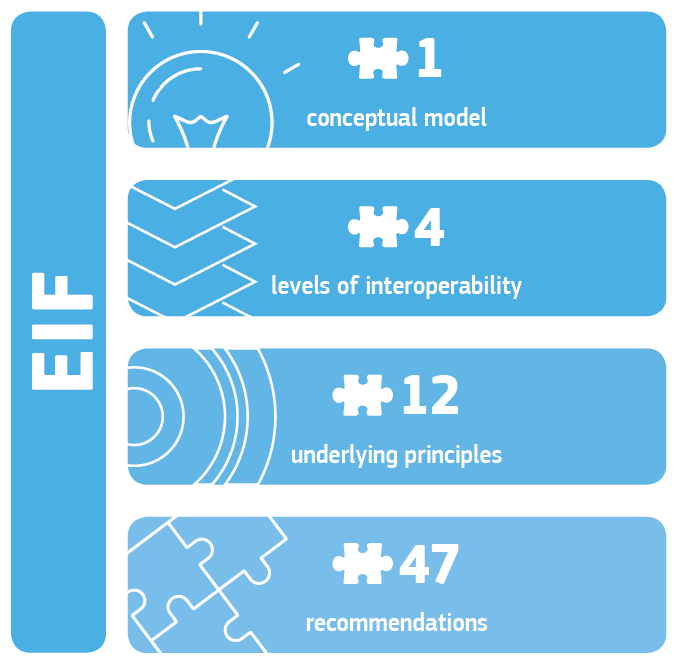 The EIF is accompanied by the Interoperability Action Plan, which outlines priorities that should support the implementation of the EIF from 2016 to 2020. The Interoperability Action Plan is comprised of five focus areas, addressing issues related to the identification of mechanisms to govern interoperability, collaboration between organisations, engagement of stakeholders, and raising awareness of the benefits of interoperability. It also covers the development, improvement and promotion of key interoperability enablers, while considering the needs and priorities of end users. Through the ISA² programme, the European Commission will govern and coordinate implementation and monitoring of the framework, using key performance indicators and measurable targets. 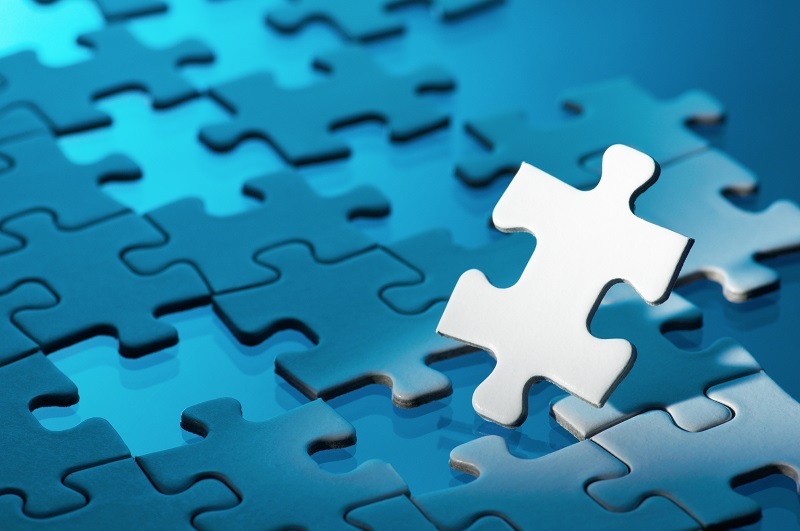 EU countries are expected to complement the EU's actions, identified in the Interoperability Action Plan, with national actions, thus ensuring the necessary coherence. This is essential for the successful application of interoperability in the public sector within the EU. The Commission will evaluate the implementation of the new EIF by the end of 2019.